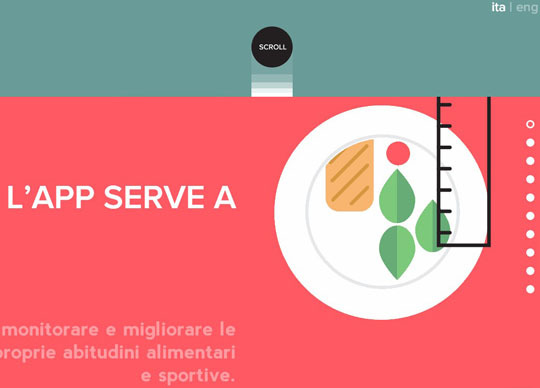 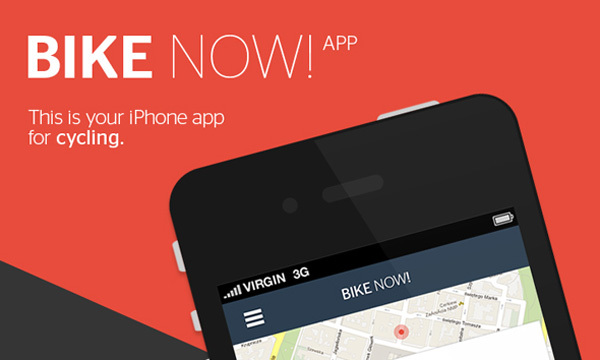 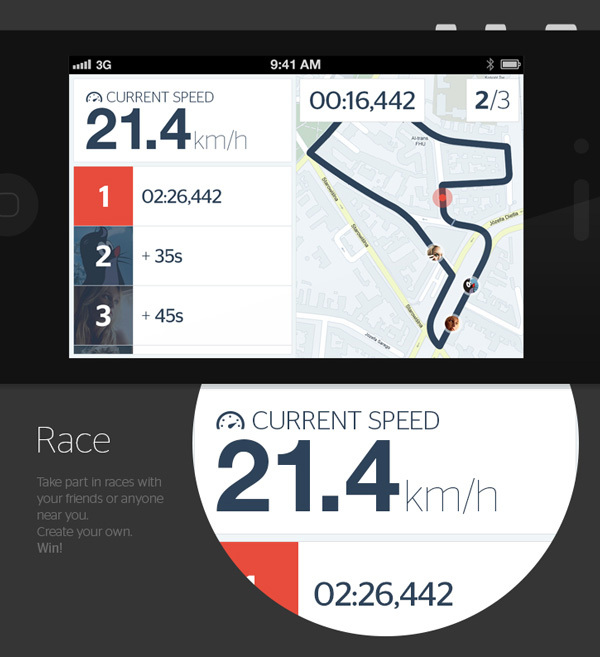 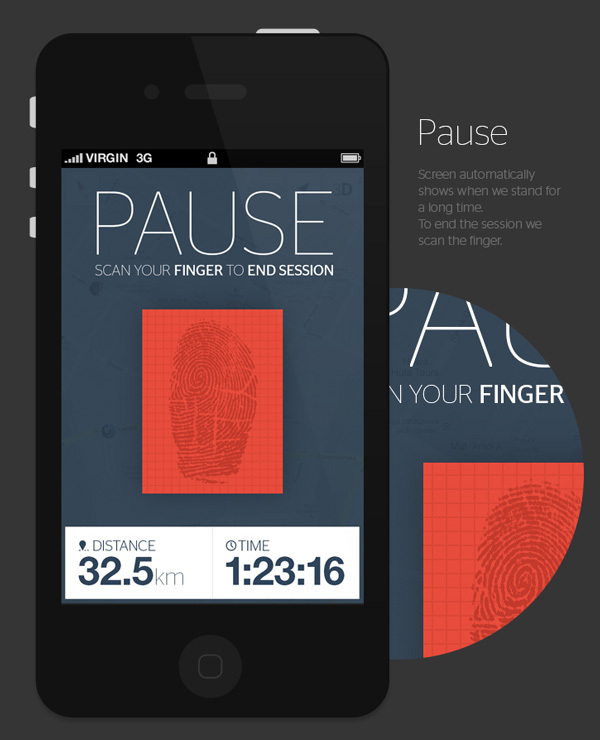 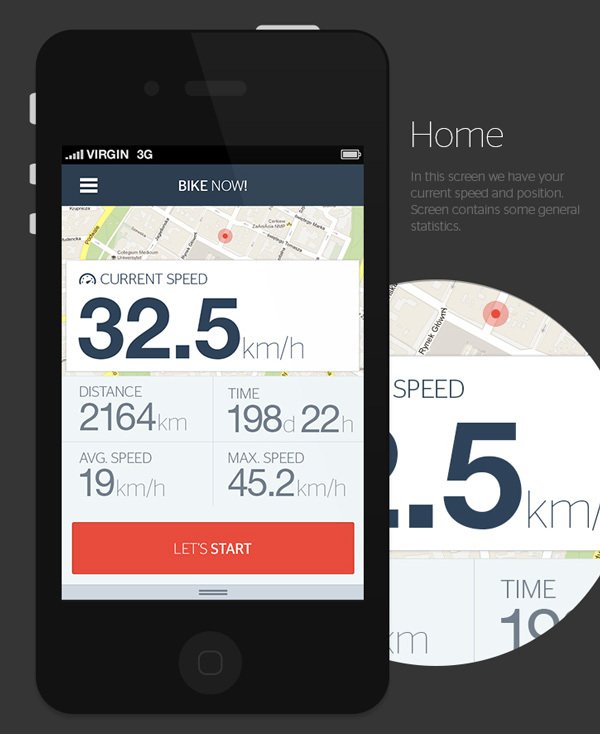 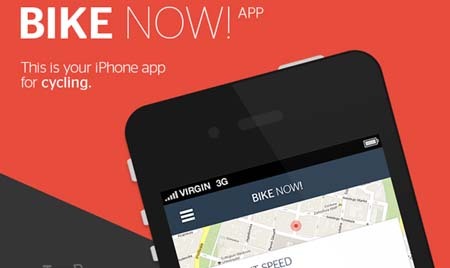 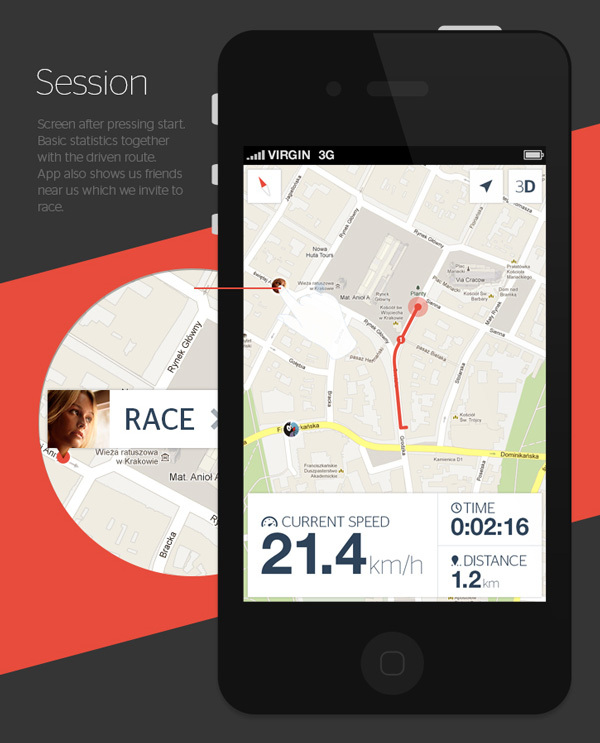 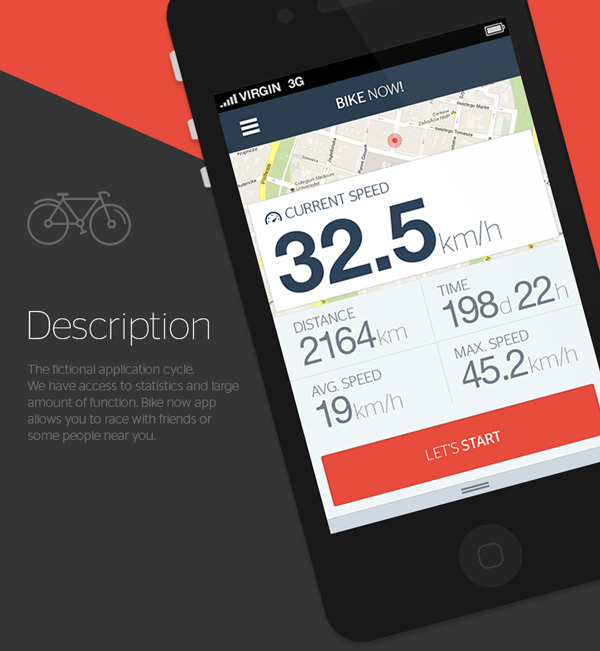 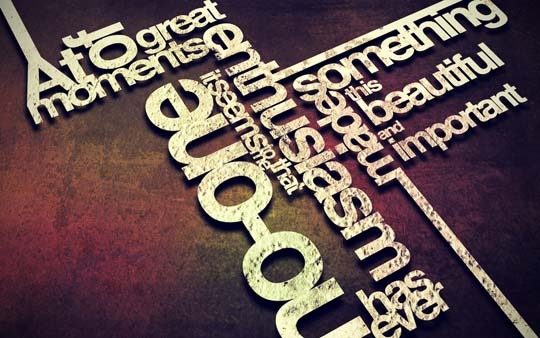 Mobile App Design Inspiration – Bike now! 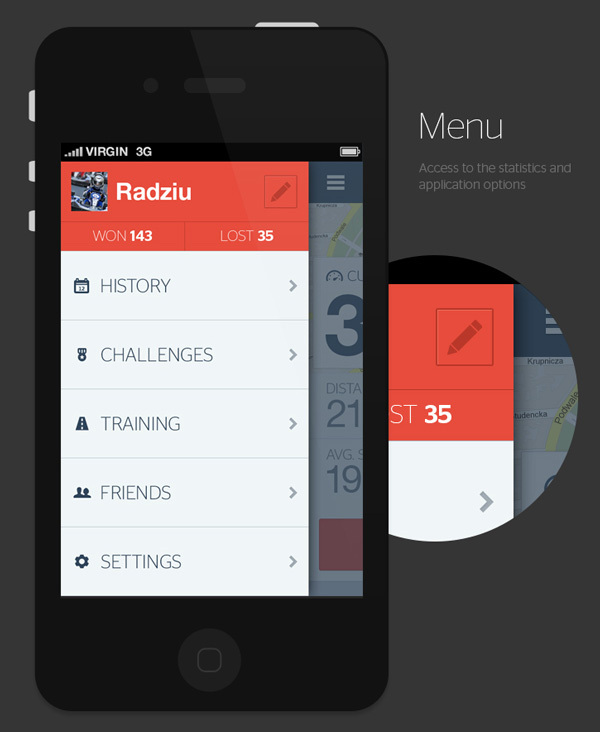 Today’s mobile application Hours is designed by Radek Skrzypczak a freelance app designer from Poland. 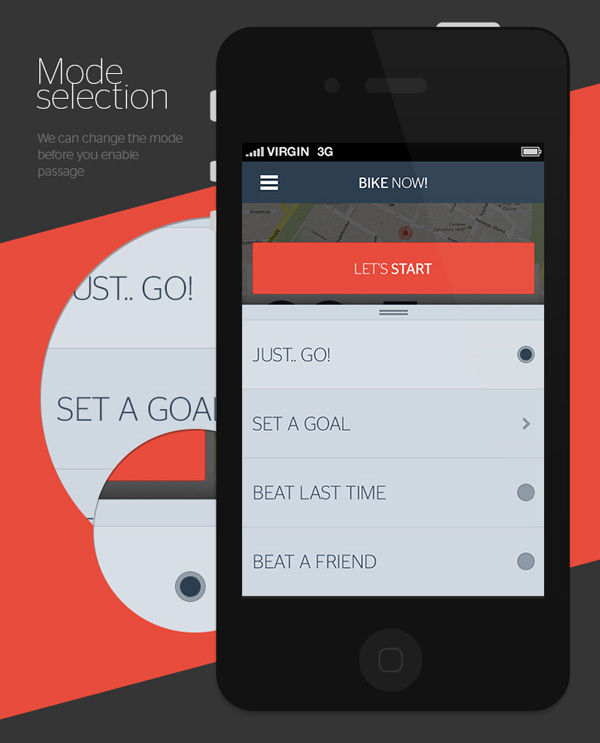 ”Bike Now” is an application for cycling.